Please consider a donation through Global Giving - 98% of your contribution helps our Little Angels directly. 2% covers our adminstrative costs. 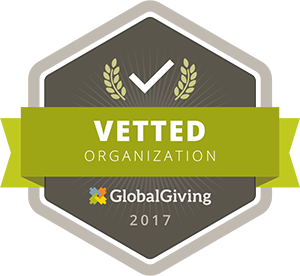 We are the ONLY 501(c)(3) organization who does what we do in the country! We really need your DONATIONS! 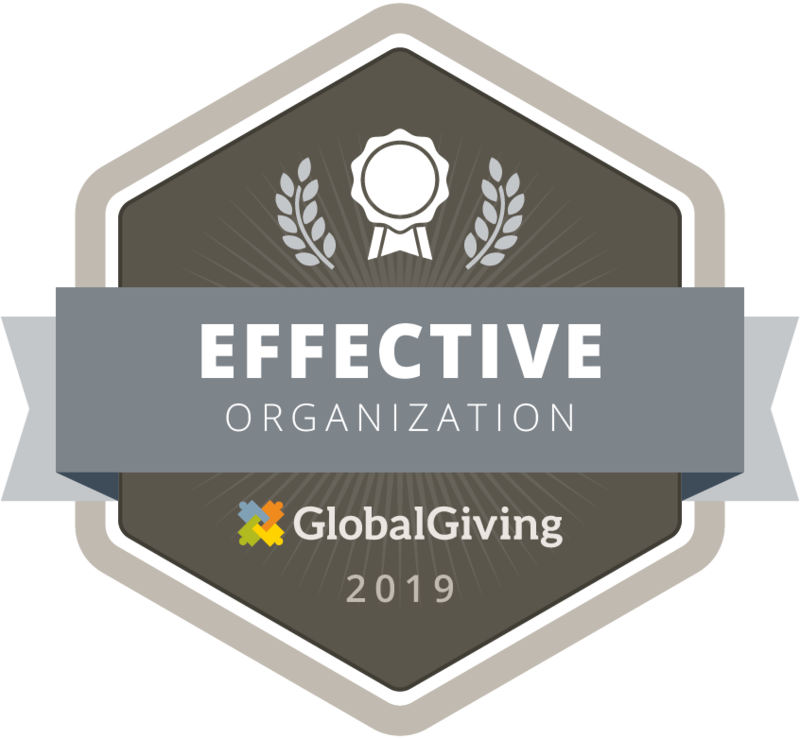 GlobalGiving is giving us a 100% match for anyone who give us 4 months of recurring (monthly) automatic donations up to $200/mo. Please consider a monthly, recurring donation! Now serving those Little Angels in need in the Vacaville, CA area and the entire Bay Area of CA....coming soon to areas in GA, MI, IN and TX! If you need us in your area, please let us know and we'll try to help you! We consistently receive 10 out of 10 in feedback from our donors and supporters in our bi-monthly reports to update them on our services and work. Below are some comments from those we have either helped or those who have heard about what we do. “Just posted this on NextDoor. I am very tired so please excuse any grammar issues! I do appreciate what you did for us, thank you again Nikki. I read the notices on NextDoor and laugh at some of them; like “where can I buy decent 2% milk?”… but one posting caught my attention. 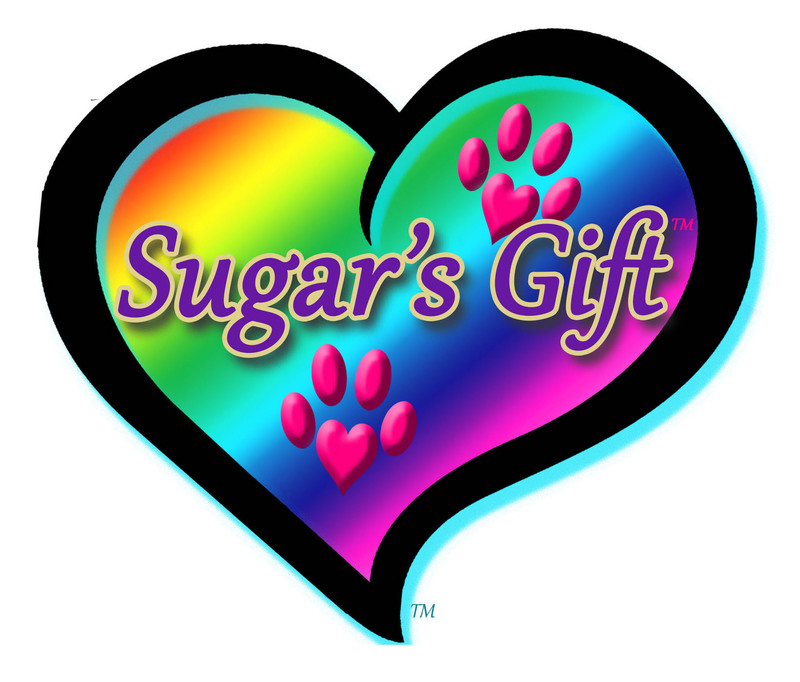 A lady had written in and mentioned in-home pet euthanasia (www.sugarsgift.org) She had used it for one of her elderly animals and was sharing the information online. I thought it was a fantastic idea. With this service you send them off properly in their home; surrounded by loved ones and familiar surroundings. Who would take a cat or dog to a vet office for euthanasia with all the barking, ringing phones, other commotion and think this is a good way to say goodbye forever? On a cold metal table with dogs barking in the office next door? I’ve had this cat for a very long time; 15 years. I don’t know what that is in human years… 100? 105? Whatever it is was long enough for that little Bengal cat to become a family member and a dear friend. I know that the lifespan for a Bengal is listed in the 14-16 year range. Surely my cat had a couple more years left to go, right? She started losing weight and we assumed that it was age related. She then started urinating everywhere and moaning. I took the cat to the vet for blood tests- everything was normal. I took the cat back for urine tests- everything was normal. I scheduled a sonogram. 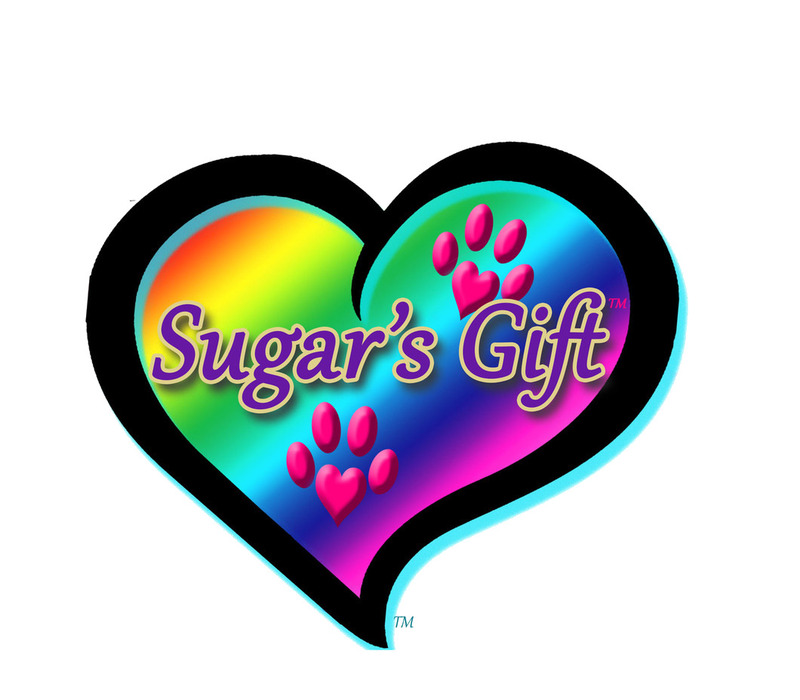 While waiting for the sonogram date to arrive and watching my cat behave more and more sickly, I reached out to Nikki Stewart with Sugars Gift. Told her my cat was old and something was wrong. She gave me a rundown of the services they provide and told me to call or email when I was ready. Little did I know that the end would be sooner than expected. I took the cat for a sonogram on Friday afternoon. Fingers crossed that it was a bowel disorder and a simple diet change would do the trick. I wanted/ hoped for many more years with my girl. It took him about 5 minutes, and he said, “tumors in the liver”. He said it was a miracle that she was still mobile given the size of the tumor. (tumor was pressing on her other internal organs) I wasn’t surprised, because Bengal cats are tough. They also very good at hiding any pain they are experiencing. Liver tumors (cancerous or not) are basically untreatable. It’s a death sentence. The vet office gave me some steroid pills, 2x day and gave me enough for two weeks. At this point I am thinking ok… I have two weeks to plan, and in my head starting thinking about when I could do this. It became clear as the weekend progressed that I did not have two weeks let alone 3 days. Any delay at this point was putting the cat in additional needless pain. I emailed Nikki and said the cat was ready to finish her journey. I spent the rest of the weekend feeding that cat everything and anything she wanted to eat… scallops, butter, half and half, chicken and salmon jerky sticks, and endless containers of Turkey, Beef, Chicken “Feast With Gravy”. I let her outside and she hunted lizards and tried to catch birds. I think from a cat’s point of view it would have been considered the “greatest weekend of all time”. My wife and I cried buckets of tears. The veterinarian (Dr. Wendy Ellis- she is fantastic and has earned all of my future business) showed up on time exactly as promised this morning. The team was amazing. They explained exactly what was going to happen and made us hopeful that we had indeed made the right choice and our poor cats suffering would soon be over. Through my tears, I was able to hold & pet my cat right up until the end. They took great care with her and I do not think she felt any pain at all. She will be cremated & they are returning her ashes to us. Sometimes our lives are touched by gentle friends who only stay with us for a little while. RIP my very beautiful cat. You will be missed. I am going to try to find words for this. Wiley was a part of our family, yes, but he was also a source to us of unselfish love. Both my wife and I are psychologists and teachers. Wiley welcomed so many needy ones into our home -- foster children, would-be adoptive parents, students, and counselees-- with such grace and unfailing love that it's hard to find words. It went far beyond what we think dogs do, and for us, he was perfect. He radiated peace and good humor, and everyone was lifted up by it. I will miss him so much . . . each evening we took a two-mile walk at sunset and if ever I was a little late, he came and got me. He would not be turned aside. When it was time to let go of the day's burdens and conflicts he was right there, radiating that same love to me. I tell you plainly that I believe he was selected by spirit to serve in this way. What a gift he was! Here is a picture of Wiley which you are free to post or use in any way that you like. He is with a foster child here, and she is all grown up now, but she has never forgotten him either. Donations are critical to our success....and are tax deductible! Please help us help our Little Angels!